Blue Star is currently trading at Rs. 682.20, up by 15.10 points or 2.26% from its previous closing of Rs. 667.10 on the BSE. The scrip opened at Rs. 667.10 and has touched a high and low of Rs. 686.70 and Rs. 659.60 respectively. So far 1558 shares were traded on the counter. The BSE group ‘A’ stock of face value Rs. 2 has touched a 52 week high of Rs. 842.50 on 25-Apr-2018 and a 52 week low of Rs. 507.30 on 23-Oct-2018. Last one week high and low of the scrip stood at Rs. 686.70 and Rs. 648.00 respectively. The current market cap of the company is Rs. 6354.79 crore. The promoters holding in the company stood at 38.76%, while Institutions and Non-Institutions held 30.62% and 30.62% respectively. Blue Star has launched 75 new models of room air conditioners in its Platinum Jubilee year. These superior and stylish models also include energy-efficient inverter ACs capable of delivering 30% extra cooling over and above its rated capacity. This enables faster temperature pull-down even in larger rooms during peak summers thereby consuming less power and leading to significant savings on account of lower electricity bills. This superior performance is due to Blue Star’s unique heavy duty design of the outdoor unit that weighs around 46 kg for a 1.5 ton 5-star inverter AC. The company has also unveiled a new line-up of super-efficient inverter ACs with a high ISEER of 5.30 which consumes 18% less power compared to the existing 5-star ACs with an ISEER of 4.50, thus setting a new benchmark on the energy-efficiency front. 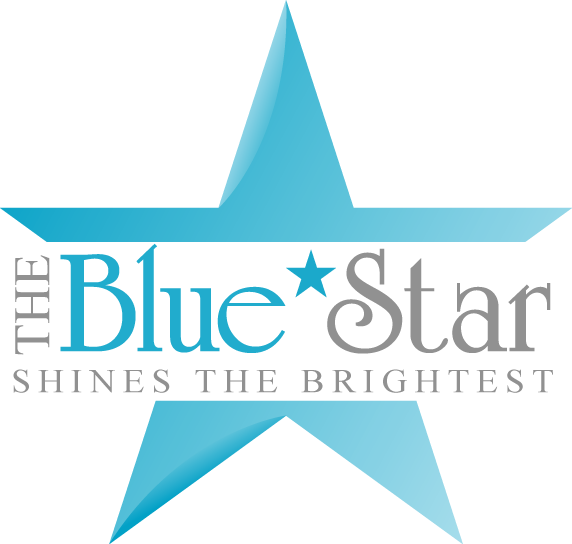 Blue Star is India’s leading central air-conditioning and commercial refrigeration company fulfilling the cooling requirements and providing end-to-end solutions as a manufacturer, contractor and after-sales service provider to corporate, commercial, institutional and residential customers.